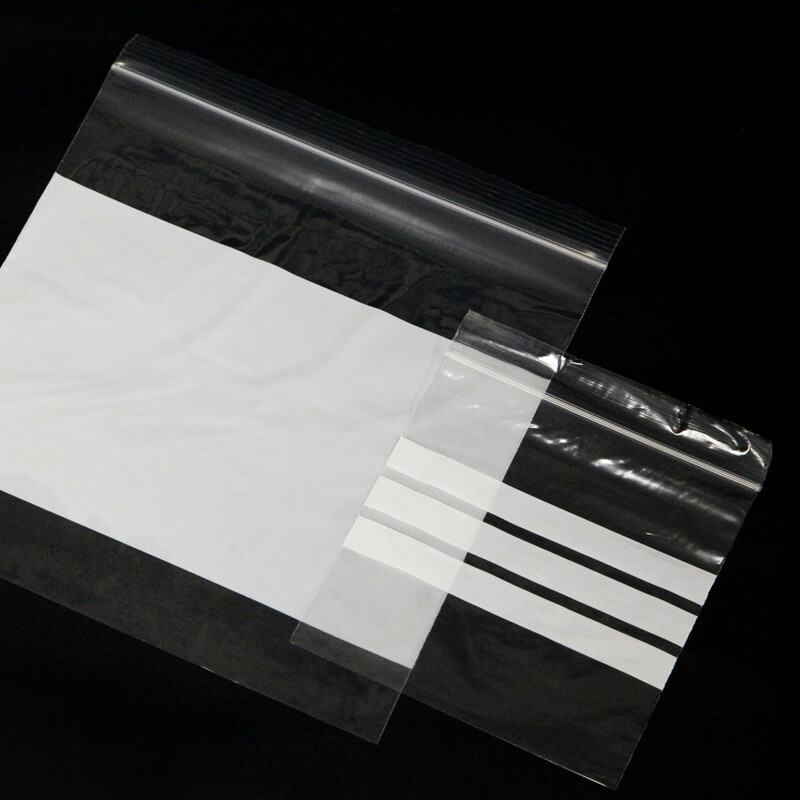 R+R Industrial supply a fantastic range of grip sealing bags with write on panels. 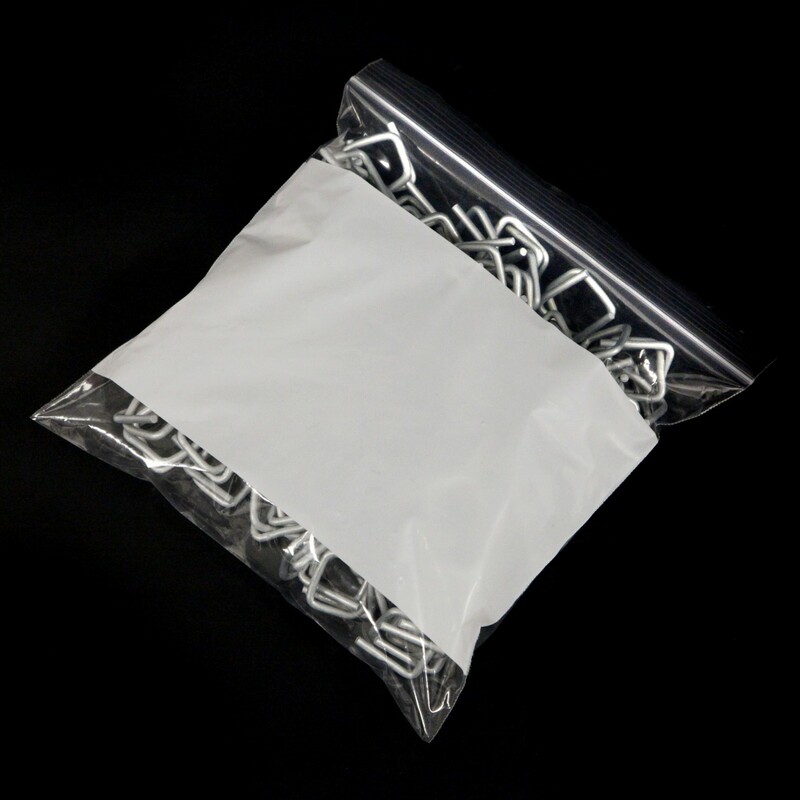 Available in a massive range of sizes we have bags suitable for both small and large items. Being see-through it is easy to see the contents of the bags and write on panels make it easy to label them. 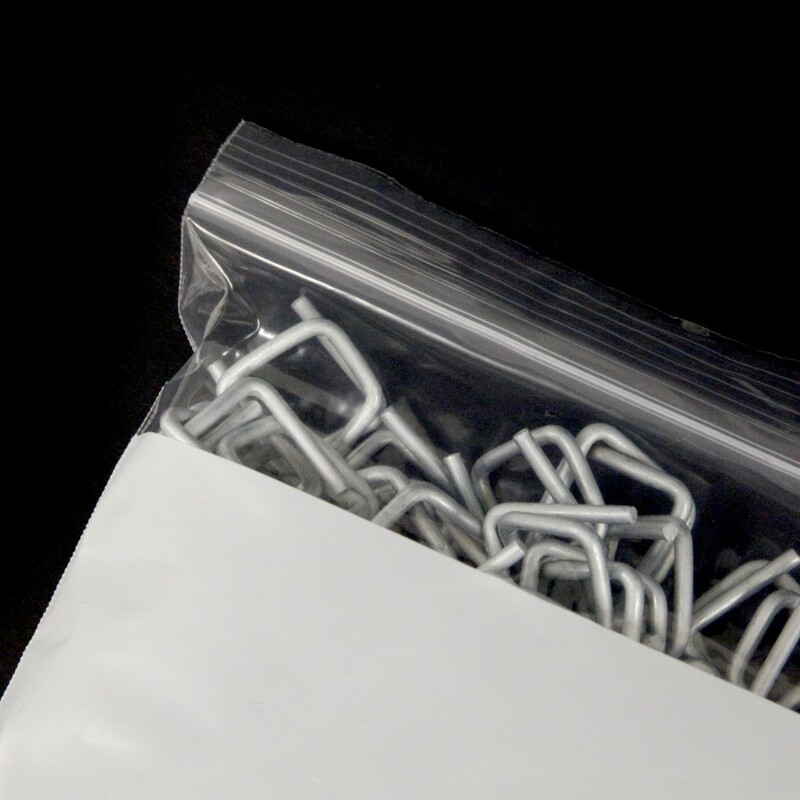 Grip seals are also present so that the bags can be opened and closed numerous times without damaging the bag. 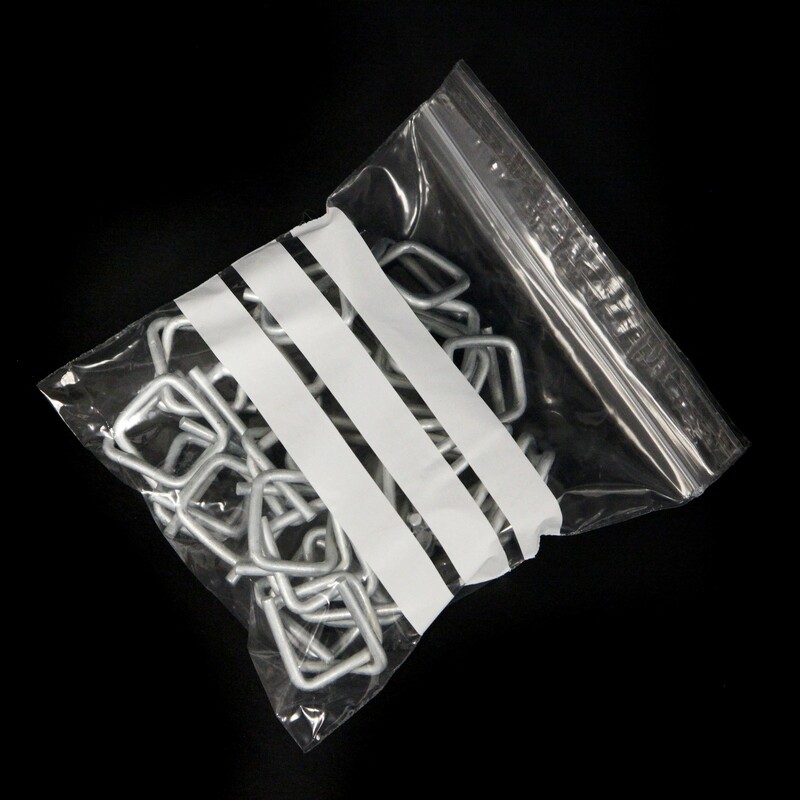 Resistant to water contents of the bags can be kept dry. Made to the highest of standards you can rest assured that our bags are strong, durable and reliable.